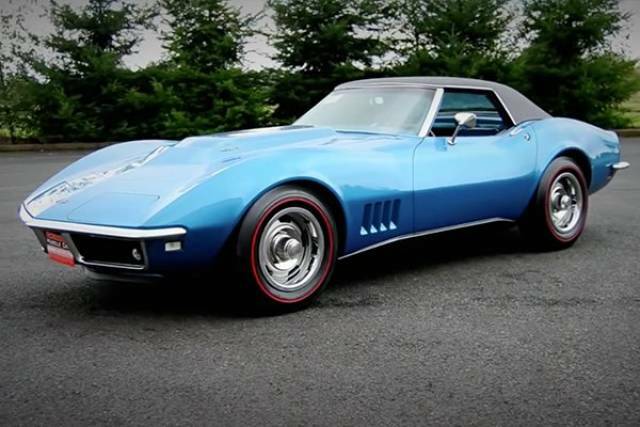 Sold in 2014, this rare Corvette is one of only 80 convertible L88s made in 1968. Dodge built only 503 Daytonas. 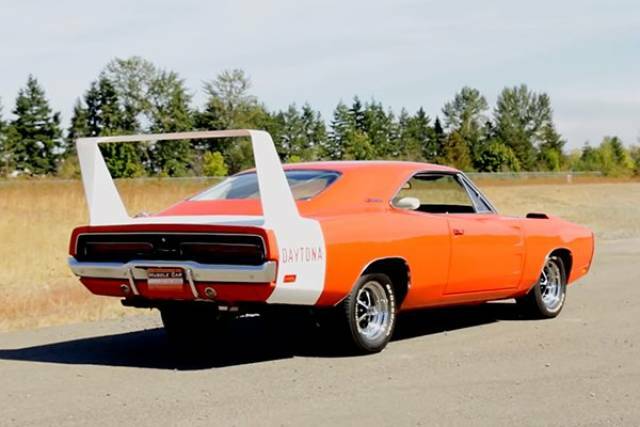 Of those 503, 70 were Hemi-powered, and only 20 had a 4-speed manual transmission. The one that sold in 2015 had the lowest-mile original engine known to exist, with only 5,977 miles on it. 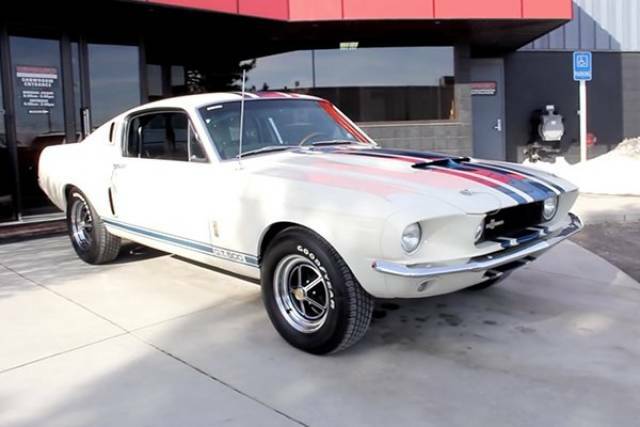 There’s no question why this Mustang pulled in just under a million dollars, it’s one of only 34 ever made. 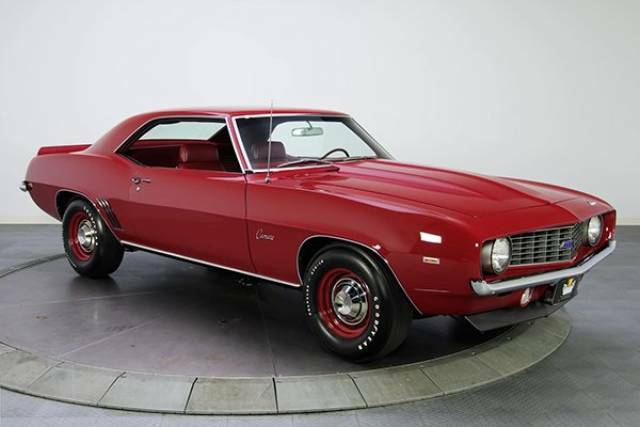 Only 69 Camaros were fitted with the ZL1 engine, as it doubled the price of the car at the time. Only 12 of those had a manual transmission and the single red one went up for auction in 2013. 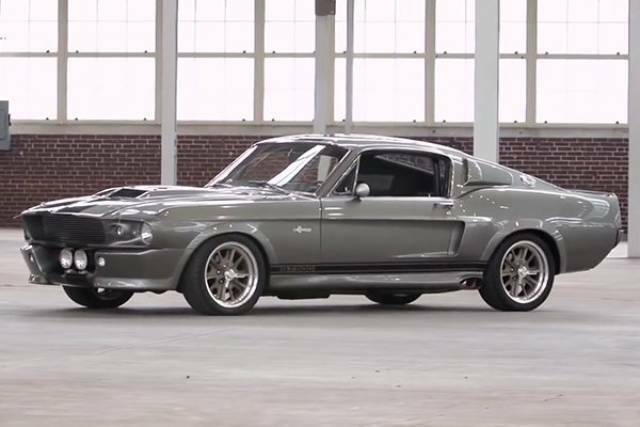 You might recognize this car, made famous in the film Gone in 60 Seconds. Several ‘Eleanors’ were built for the movie, but this one was the “Hero”, driven by Nicholas Cage and used in various close-ups and promotional materials. 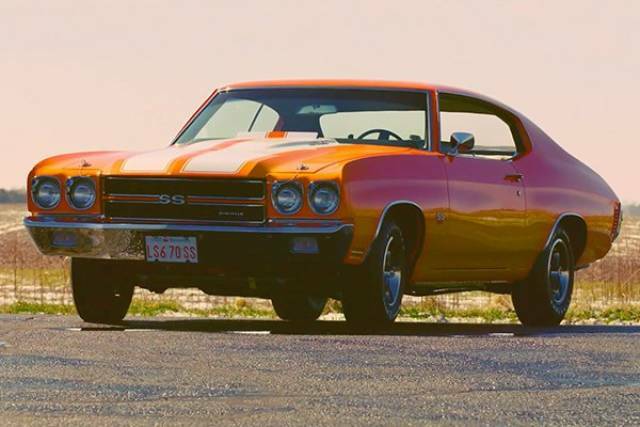 This Chevelle sold in 2013, one of 20 produced with the LS6 454 motor. This is the most highly sought after Mustang there is. Why? It’s the only one. 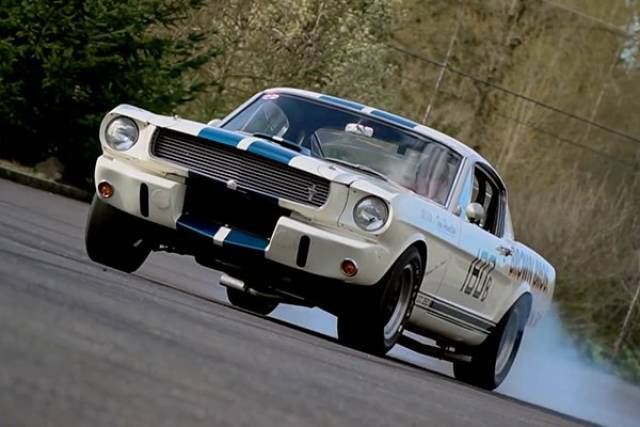 It was originally built as a test vehicle for Goodyear before being fitted with a lightweight 427 race engine and given the name ‘Super Snake’. The plan was to sell a limited number of them to the public but because the estimated cost was so high, no more were ever built. 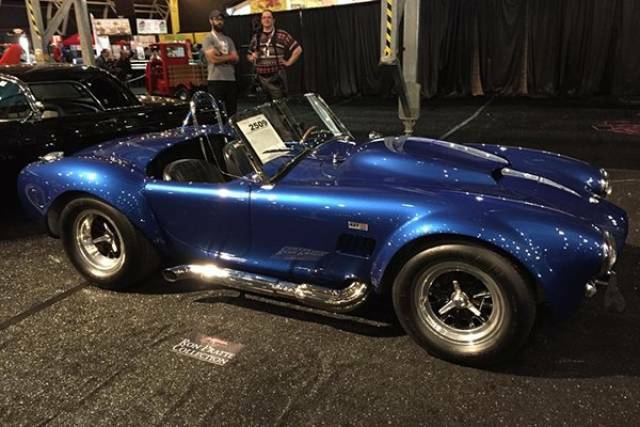 This fully restored and extremely rare factory-spec Shelby Cobra hit the auction block in 2015. 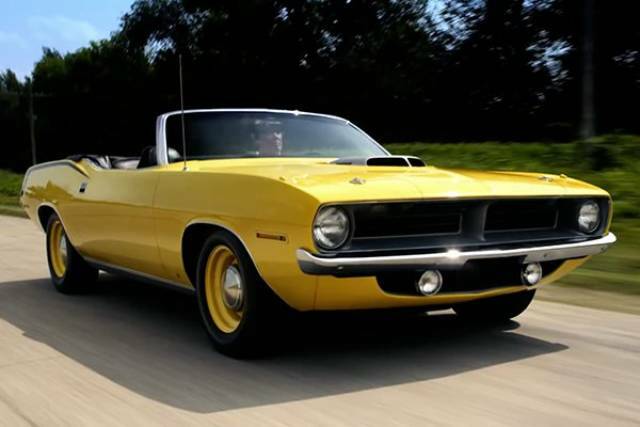 Convertibles weren’t very popular in the late ’60s and early ’70s, so only 14 of these cars were made. The one that sold in 2015 included a bunch of original upgrades, making it one of a kind. This concept car was designed just before the muscle car revolution and inspired by the cars setting world speed records at the Salt Flats in Utah. Two of them were made for GM’s Motorama Auto Show, one finished in bronze and the other in green. 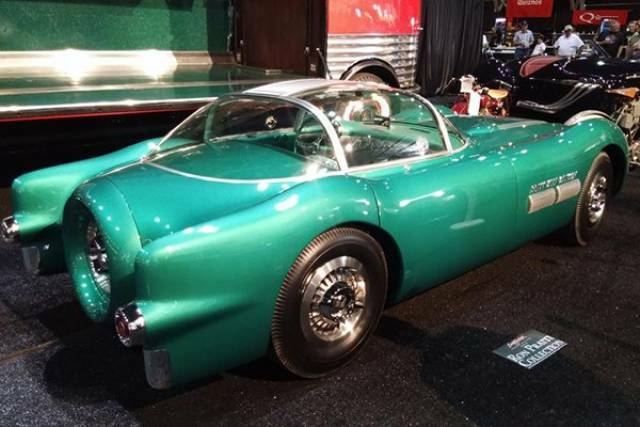 The green Bonneville was auctioned in 2006. 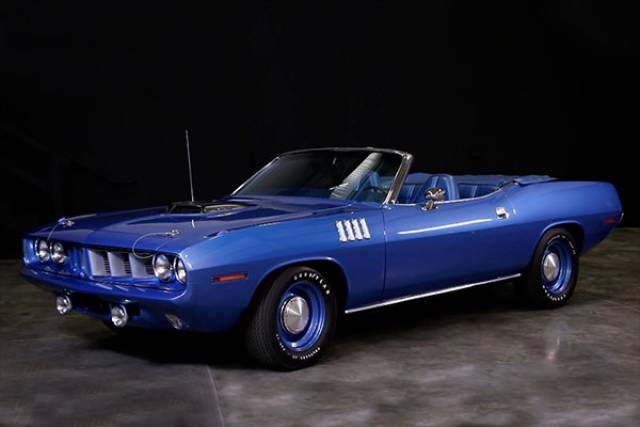 Even rarer than the 1970 Hemi Cuda convertible, only 11 of these were made in 1971, with 2 of them being 4-speeds. This blue one sold in 2014 and is considered one of the “holy grails of muscle cars”. My personal favourite, this ’67 L88 is the most sought after Vette, with only 20 of them ever being built. The one that sold in 2014 is thought to be the best of the best. Built by Carroll Shelby for the sole purpose of seeing how fast it could actually go, only 2 ‘Super Snakes’ were ever made. 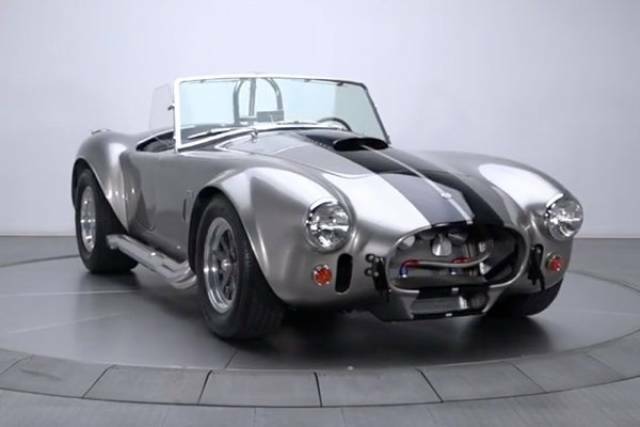 One was originally for Bill Cosby, but it would later be returned to Shelby and then sold to Tony Maxey who unfortunately committed suicide in the car by driving it off a cliff. The other one sold in 2007. 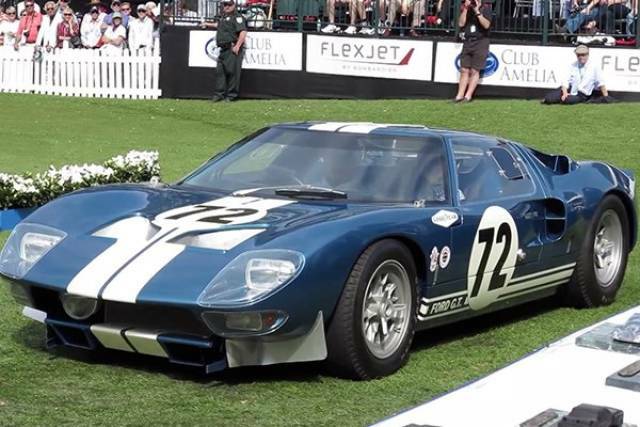 The GT40 has a long history, built for the sole purpose of beating Ferrari at Le Mans. The one that was auctioned in 2014 was a prototype, the second oldest in existence, and the first with a podium finish. 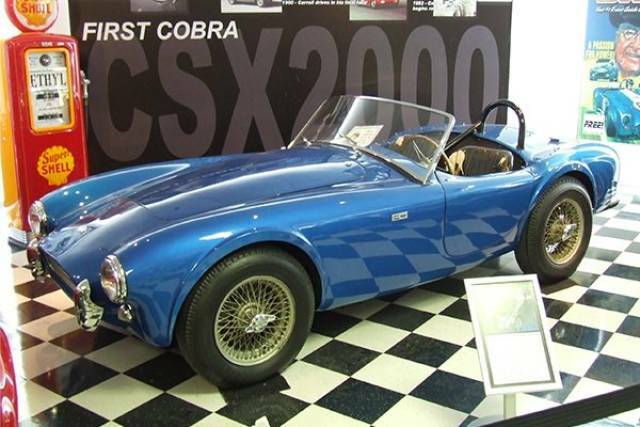 The most expensive American car ever sold at auction, the CSX2000 is the very first Shelby Cobra, used as Carroll Shelby’s personal car and development prototype. The car remained in his possession until his death in 2012, and was sold as is, with dings on the body and ripped seats.